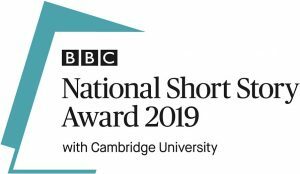 Man Booker Prize-shortlisted Daisy Johnson is joining fellow authors Cynan Jones and Richard Beard to judge the £15,000 BBC National Short Story Award with Cambridge University (NSSA). Books editor at BBC Radio Di Speirs and broadcaster Nikki Bedi will also judge the 14th year of the awards. Jones won the award in 2017, while Johnson became the youngest ever author to be shortlisted for the Man Booker earlier this year for Everything Under (Jonathan Cape).